We getting underway with our brand new project exploring Family Histories and Stories of Migration with the Community at Hobmoor Community Centre, in Yardley Birmingham. 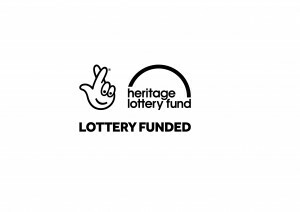 Our project is funded by the Heritage Lottery Foundation and over the coming months we will be running workshops for adults and children in the local area creating a new webspace where we can collect and share your stories. Participants will create their own poetic responses to the oral histories they collect, enabling a deeper emotional understanding of their identity and the journeys people have taken. We will publish the collected Oral Histories, family memories and creative responses via an Augmented Reality (AR) App – a walking tour of the area sharing heritage, 3D scanned objects & photographs linked to location; e-book and on a new website, where people can comment and add their own stories. We’ll keep posting as the project gets underway.